Utter | K..K..K..Kiran! Y Films’ New Teaser is Thrilling as Hell! HOME / TRENDING / K..K..K..KIRAN! Y FILMS’ NEW TEASER IS THRILLING AS HELL! Happy memories here, happy memories there; we keep sharing our photos on public. Did you even ever realize who stalks you and from where? What could they do with your photos? Nobody’s a saint here; this is social media we’re talking about guys and YRF has rightfully taken this concept to the next level by launching a thrilling teaser day before yesterday. 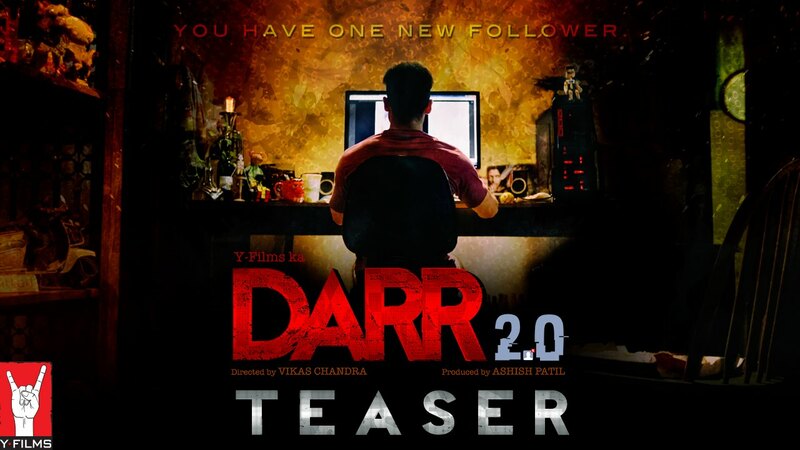 Under the banner of YRF’s subsidiary Y Films (headed by Ashish Patil) is a reboot of the 1993 super hit romantic psychological thriller Darr. And it is called Darr 2.0. Sixth in line to Y Films’ collection of web series, this looks promising! Not just that but it is actually “bigger, darker and edgier” than ever. The trailer is chilling indeed. Best part about it being, when the creepy dude goes K..K…K...Kiran. We literally thought the net went down and YouTube stopped loading for a bit at that point! Smart move, got us a bit hooked! On the contrary, the tune of the original Tu Hai Meri Kiran buzzing up in the background, this stalker looks crazy as hell and after Y Film’s last collection of hit series, we can only expect better!